Sorry for the inconvenience that may have caused. I've check your website where your form is embedded, I was able to replicate the issue. 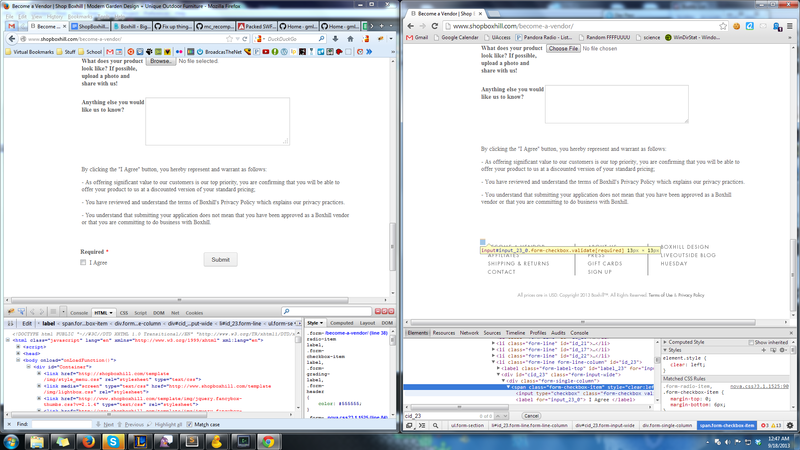 Have you tried already embedding your form code into your website using iFrame method? If not, please give a try.